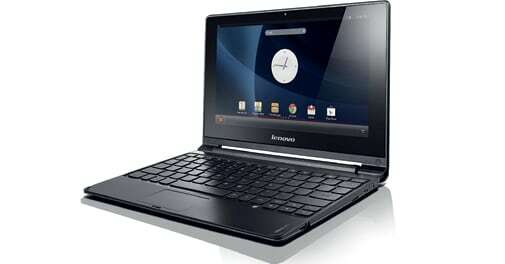 The IdeaPad A10 from Lenovo is yet another hybrid - it can be a laptop as well as a budget tablet. It is powered by a 1.6 GHz quad-core Rockchip RK3188 Cortex-A9 processor coupled with 1 GB of RAM. Android OS isn't designed for laptops, but it works well here. Running on Android Jelly Bean, the A10 is equipped with a 10.1-inch touch display. The screen comes with a keyboard and a trackpad for use as a laptop, but it also has a touch display for the tablet mode. Web browsing was a smooth experience and so was handling documentation. The A10 offers close to six hours of battery with continuous usage, including video playback. But it starts to slow down while multi-tasking. Workout and music go hand in hand. 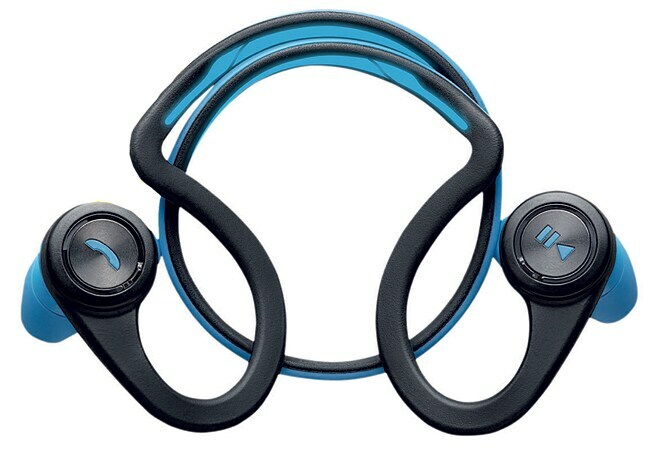 The new BackBeat Fit wireless stereo headphones from Plantronics has been designed keeping this in mind. In terms of design, the Fit isn't very different from earlier BackBeat products. Connecting the earplugs is a flexible band with the rear edge having a reflective design, which, the company has explained, is a utility feature for those running at night. The earloops are designed in such a way that they won't come off while running. There are controls added to the earphones with play/pause on one side and call answer on the other. One can play or pause by pressing the left control, while a double tap skips the track. To answer a call, press once on the right button. Keep the finger pressed there and the call is rejected. Pressing the left button mutes the call. The earphone's sound quality isn't out of the world - the bass and call quality are both about average. And while it is sweat-proof, Plantronics maintains, thanks to the p2i coating that prevents it from liquid damage, it is not meant for wear during underwater sports. This is the ongoing 2014 FIFA World Cup Brazil's official app. It features the latest news and all the relevant details about the 32 participating teams. It also offers a compressive schedule of all the 64 matches. The app claims to bring you closer to the world of football than ever before with breaking stories, galleries from Getty Images, videos from the FIFA TV Studio and FIFA archives.